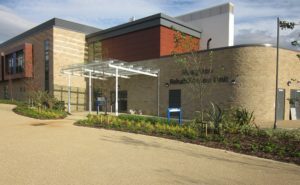 Breathing Buildings helped Flintshire County Council design a hybrid ventilation scheme for Holywell All Through school. 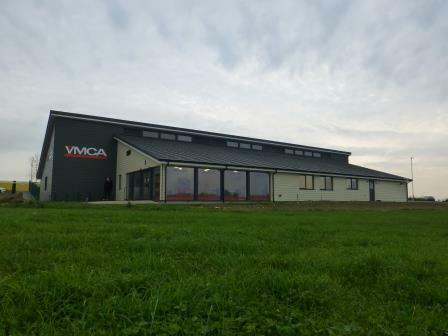 Breathing Buildings natural ventilation system design helps to improve indoor environment at YMCA East Anton Nursery and Community Centre. 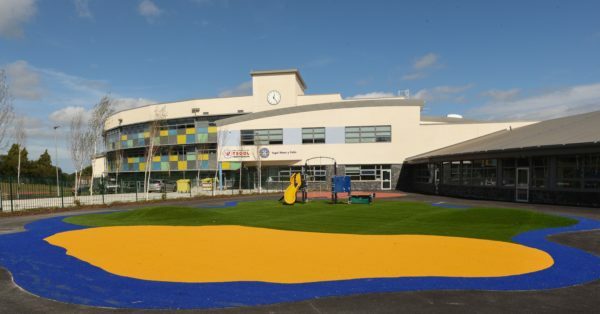 Breathing Buildings is excited to announce another terrific project - Marlborough Primary School in Harrow, North London. Breathing Buildings worked in collaboration with emission zero (Design Consultants & Architects) to create the UK's first zero energy retail building. Breathing Buildings delivers ventilation solutions to offices and a lecture theatre as part of a £34 million project. 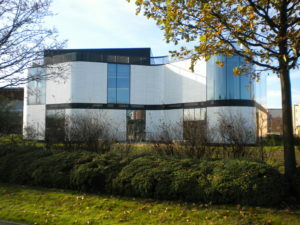 Breathing Buildings were brought in by the buildings' designers to ensure that natural ventilation was delivered in the most efficient mean possible. 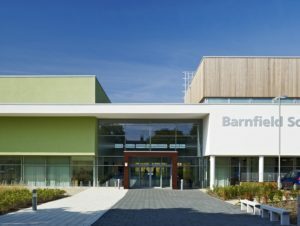 Breathing Buildings have worked on many different project over the years but, Barnfield South Academy is perhaps one of the most interesting projects we have had the opportunity to work on. 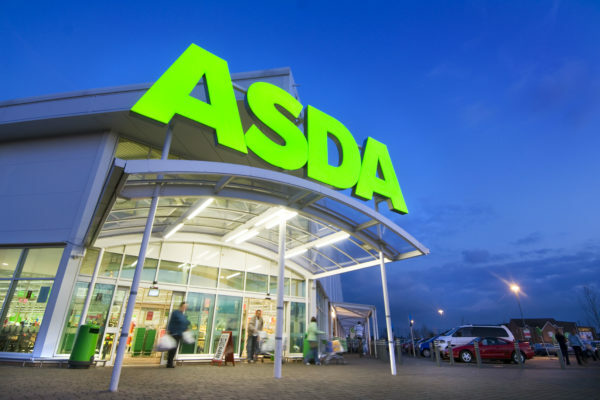 Leading property developer, Hammerson Plc, commissioned ventilation specialist Breathing Buildings to establish the potential energy savings from implementing hybrid ventilation in a number of their UK shopping centres. 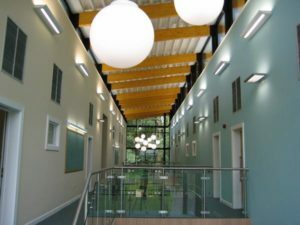 Opened in early 2010 the new building at Bottisham Village College features R-Series units installed in suspended ceilings. 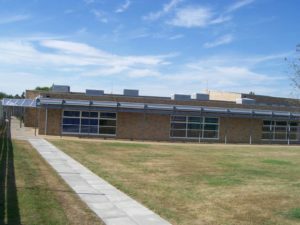 During the past year, we became engaged in the design a low energy ventilation system for a new two storey classroom building at Port Regis School, Dorset in which 14 classrooms were to be built around a central atrium space. The Breathing Buildings team were involved in the design of Unity College, and also supplied e-stack equipment to some of the spaces. Breathing Buildings Ltd has installed a system of mixing ventilation units in the two storey classroom block at the QAC campus in Birmingham. 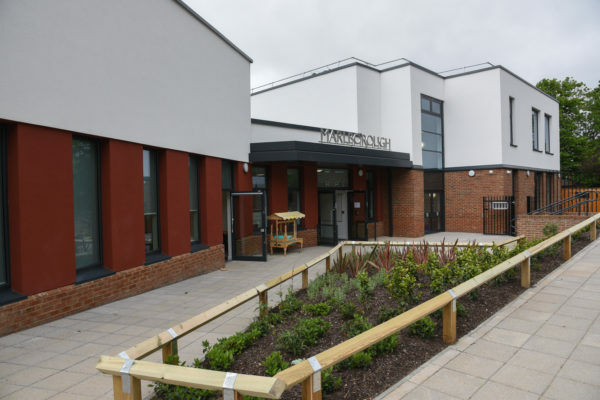 A new primary care development at Houghton Le spring achieved a BREEAM 'Oustanding' at the design stage for best practice in sustainable design and environmental performance for buildings. Monkseaton High School in Whitley Bay is a landmark building, with a landmark ventilation system.